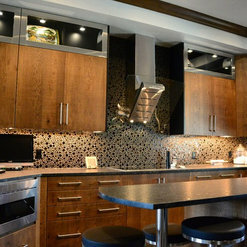 Each custom project is calculated based upon space, cabinet styling, wood species, and exterior finish. 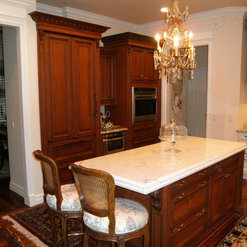 Since 1984, Classic Kitchens has been providing Oklahoman's with personalized service and quality custom cabinetry. 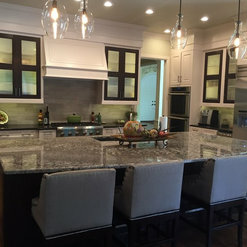 Whether you're remodeling or building a new home, Classic Kitchen's staff takes ownership of your project, providing leadership to help you achieve the kitchen of your dreams. 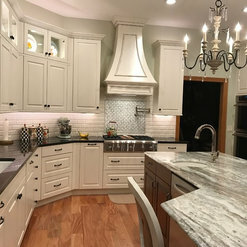 Our design staff is prepared to assist you not only on new or remodeled kitchens and bathrooms, but also libraries, laundry rooms, entertainment centers, family rooms, and studies. 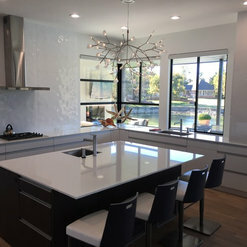 Our talented team can help you blend your specific needs into the most aesthetically pleasing and functional room possible. 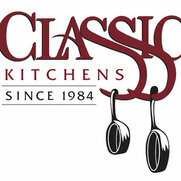 12 Projects for Classic Kitchens Inc.
2 Reviews for Classic Kitchens Inc.
Great guys to work with!! 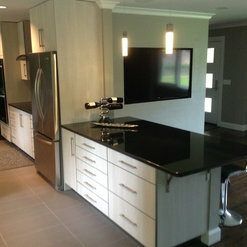 They have the best Quality Cabinets around, and offer exceptional design services!!!! 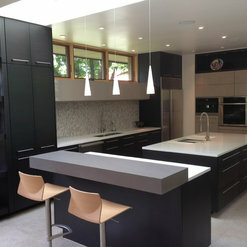 We have worked with them on countless projects, and they always deliver on time and exceed expectations! Thank you so much for the kind words! 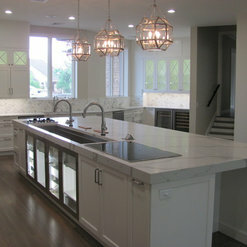 We very much enjoy anytime we get to work with United Construction on one of our projects. Always a pleasure to work with such great industry professionals. They came up with a great design and provided quick responses to all questions. 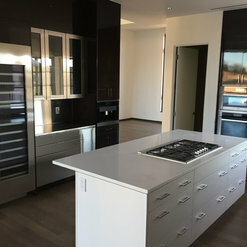 I was very pleased with the quality of their cabinets. 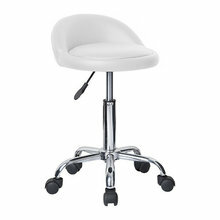 Thank you for your kind words and business! 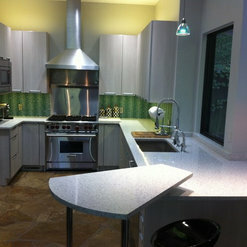 It was a pleasure working with you on your kitchen remodel. 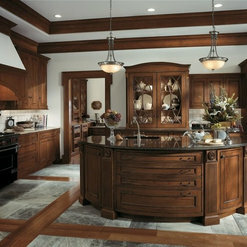 1 Ideabook for Classic Kitchens Inc. 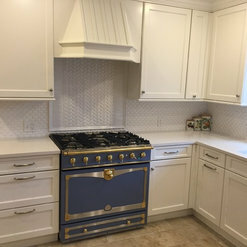 Commented: What is the cabinet color?It is a textured laminate from Wood-Mode cabinetry called "Gulf Shores".